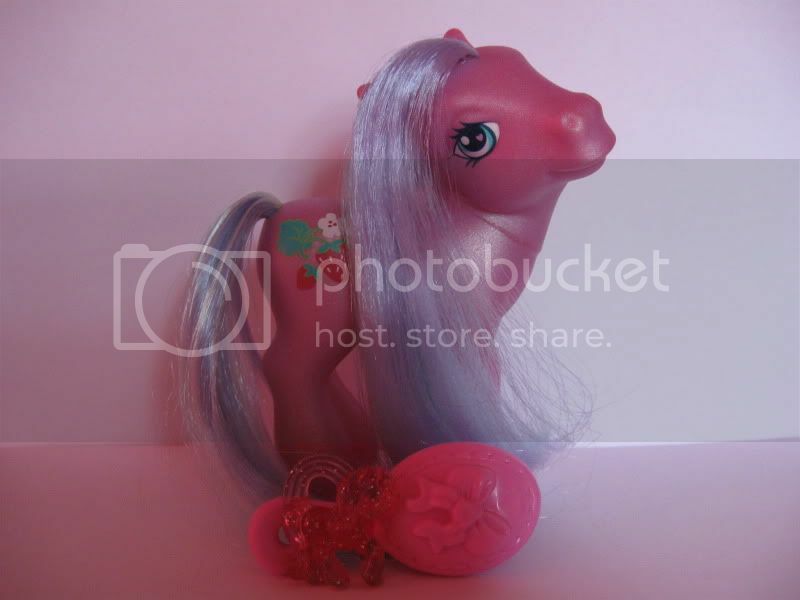 My Little Pony Arena » Forums » TCB » For Trade » My ponies for trading or sell. 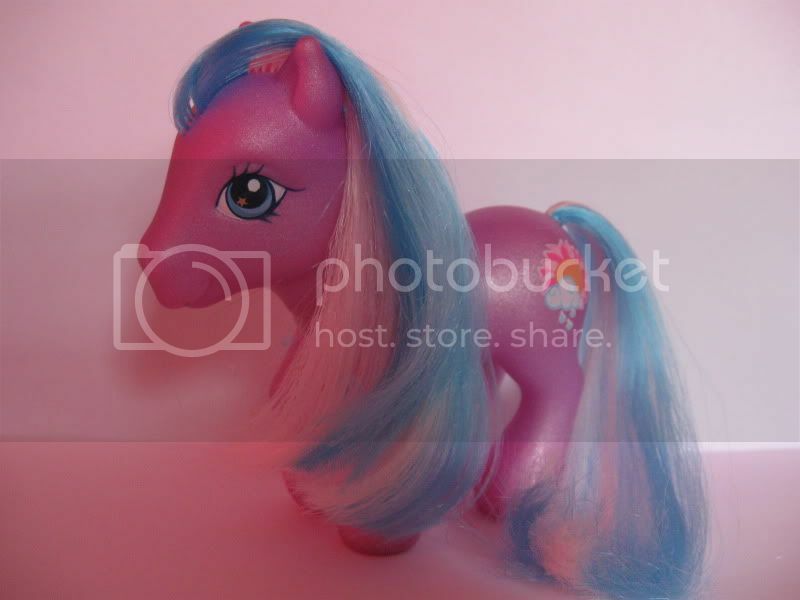 Forums » TCB » For Trade » My ponies for trading or sell. 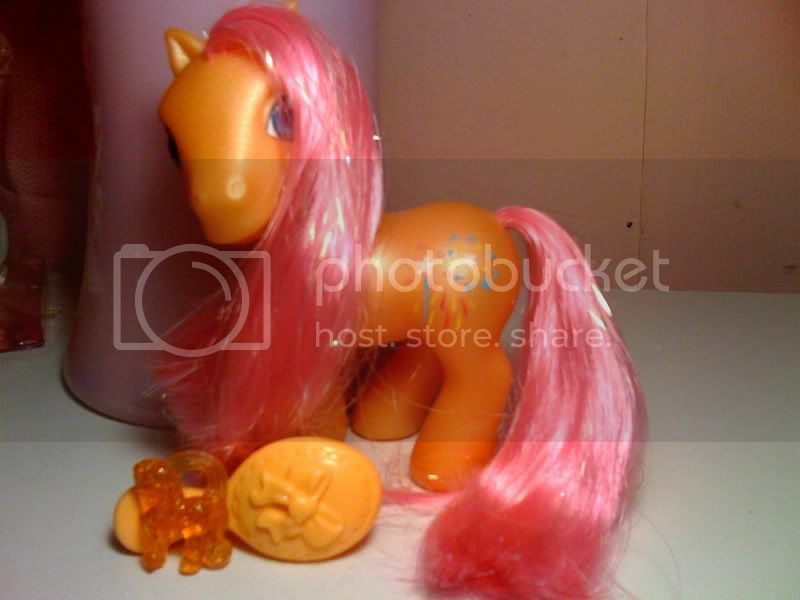 My ponies for trading or sell. 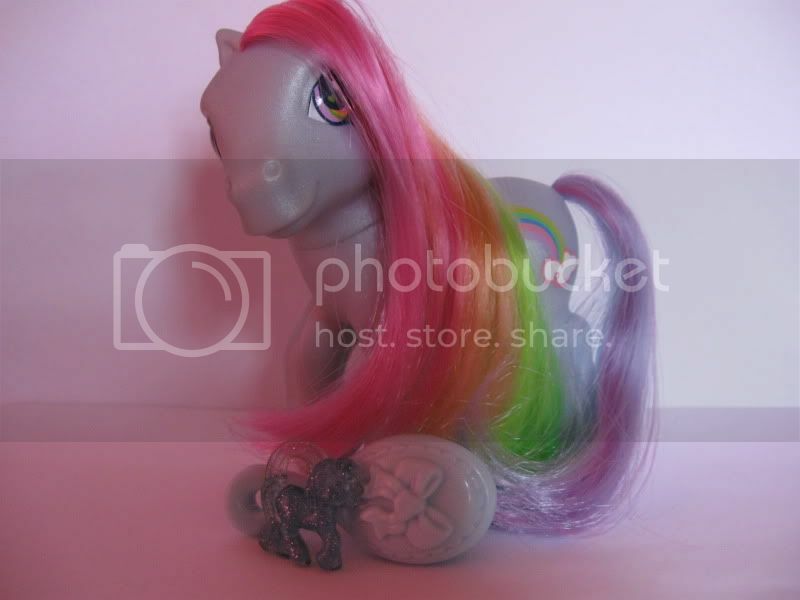 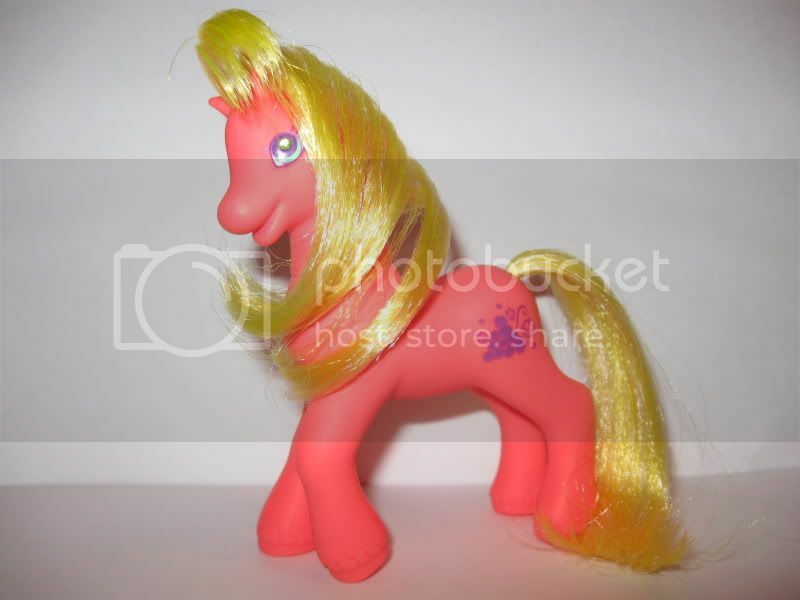 Posted: 0 Post subject: My ponies for trading or sell.